The grants, preferential loans, and various forms of technical support which the European Union and the United States gave Moldova have amounted to hundreds of millions of euros, and a significant part of this aid went to agriculture. 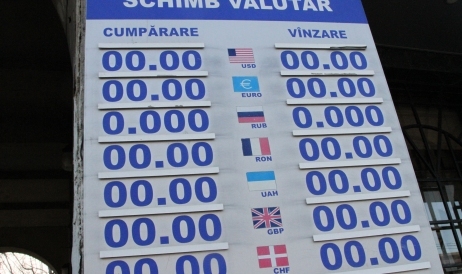 The halt of the foreign financial assistance for Moldova at the end of 2015, as a result of the lack of reforms and corruption, and combined with the Russian embargo on Moldovan food exports and the one-billion-dollar fraud in the local bank system, have produced a devastating effect on the country’s economy. The grants, preferential loans, and various forms of technical support which the European Union and the United States gave Moldova in the past years have amounted to hundreds of millions of euros, and a significant part of this aid went to agriculture. The size of aid for Moldova has increased especially after 2009, the year when a coalition of parties rose to power and declared the European integration as its number one goal. Like other areas of economy, the agricultural sector had suffered as a result of ineffective institutions, consumption-based economy, limited resources, and regional conjuncture. The country’s development partners addressed these challenges in a move to fund the agricultural sector and catalyze its growth. During 2009-2015, this support for agriculture arrived in 48 projects worth a total of 280.52 million euros; of this 43 projects were funded from grants. For comparison, the government raised a yearly average of subsidies of around 500 million lei during the same period; overall the subsidies amounted to around three billion lei, or slightly over 180 million euros. While the reforms which the development partners asked for were slowing down – with a 30% progress of all the tasks from the Association Agreement, so did the international aid. Twenty-seven projects (56.2% of all) have been implemented and ten are expected to complete in 2016. In the period of 2017-2028 there will be 11 projects in work, which is a low record in terms of funding compared with the precedent years. The impact of this diminution of aid is quite negative for Moldova, because no continuation or durability exists and the strategic sectors lack the necessary support, especially now when there is no clarity regarding the international aid. And it’s not just about the E.U.’s aid for agriculture. A number of other donors have made substantial contributions to vital projects; we should count here the United Nations, the World Bank, and the European Investments Bank. Some countries have supplied their aid individually – the United States, Switzerland, Sweden, Romania, the Czech Republic, Poland. Development of transborder trade networks. By contrast, a simple analysis of the foreign aid platform shows that the Russian Federation has provided no funds or technical support; and it’s not just about agriculture – the Russians do not run any aid instruments in any sectors of Moldova. If someone thinks that this country lacks resources to do so, this is not true – Moscow has been running a number of programs in “friendly zones” such as Belarus or the Transnistrian region of Moldova. As concerns Moldova, Moscow permitted a limited number of enterprises to export food products the Russian market, preferring those from the secessionist enclave. The lucky enterprises were selected based on criteria that are far from transparent. The Russian Federation’s embargo on Moldovan products, triggered by non-economic reasons, has been in effect since 2006. It first included the wines only but they the fruit, vegetables, meat and other products were added to the black list. The measure lingers in spite of the fact that both countries are members of the World Trade Organization and are obliged by its statute to abstain from trade obstructive actions. The European Union, on the contrary, has opened up its markets for certain Moldovan products or offered large quotas for other products; those quotas have never been saturated by Moldovan producers. 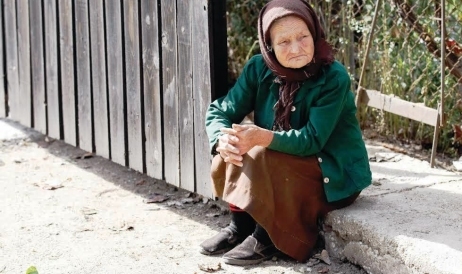 Thousands of Moldovan farmers have benefited from foreign direct assistance. Despite internal fighting, a number of projects in Moldova’s agricultural sector turned into true success stories. This is the case of the Compact Project (2010-2015), which was funded by the U.S. via the Millennium Challenge Corporation (MCC). With a budget of 262 million dollars, it addressed the needs to rehabilitate the irrigation systems, to facilitate the access to finance, and to reconstruct several motorway networks. MCC Country Director Leslie McCuaig says the results are tangible: 96 kilometers of motorways have been reconstructed and ten central irrigation systems along the Proute River and the Dniester River banks have been rehabilitated to work 15,000 hectares of farmland. Another success was the Agricultural Competitiveness and Enterprise Development Project (ACED), which was funded by the USAID and MCC (2011-2016) with a grant of more than 17 million dollars. It worked to enhance the competitiveness of the high value agriculture by addressing the production, marketing, and policy constraints. ACED Deputy Chief of Party Ion Perju explains that the project was one of the few instruments in agriculture that offered direct technical assistance to agricultural producers. 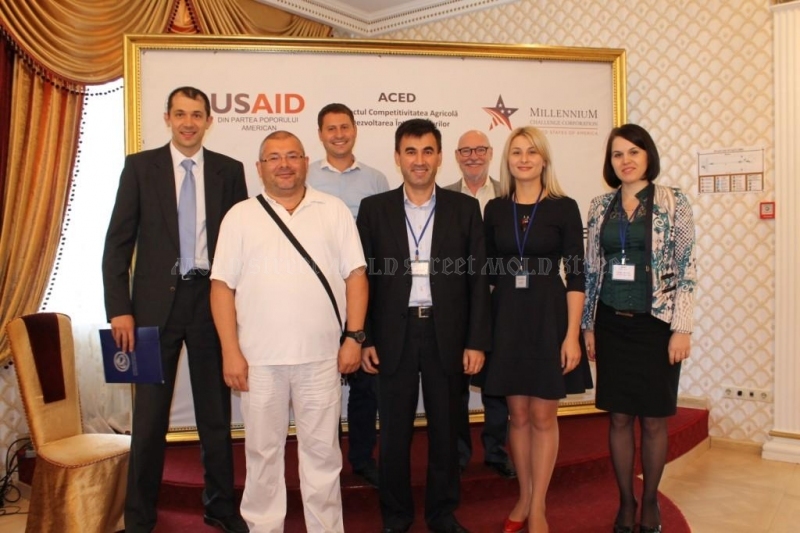 Due to complete in March 2016, ACED has organized the participation of Moldovan producers in around 20 international fairs and exhibitions; generated sales worth more than 32 million dollars including exports of 26 million dollars; trained around 7,000 farmers and helped 3,000 producers to adopt new marketing, production, and post-harvesting techniques. Also related to competitiveness is the MAC-P project, which launched in May 2012 and is due to complete in May 2017. It is funded by Sweden and the World Bank in the amount of 28.4 million dollars. This project addresses the competitiveness of the agricultural and food processing sectors of Moldova by supporting the upgrading of the food management and safety, facilitating the access to markets, and integrating the agricultural practices for environment with the sustainable land management. •	IFAD 5 (2011-2016) – the International Fund for Agricultural Development for the Rural Financial Services and Agribusiness Development, at 34.8 million dollars from Denmark and the U.N. The money was earmarked for expansion of agribusinesses, especially among young entrepreneurs. •	IFAD 6 (2014-2020) – the International Fund for Agricultural Development for the Rural Development of Inclusive Economic and Climate Resilience, at 26.08 million dollars, from the Global Environment Facility and Denmark. 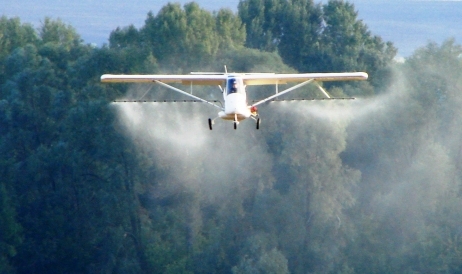 •	ENPARD (2015-2022) – the European Union Support for Agriculture and Rural Development Program, at 64 million euros. It aims to eradicate poverty and promote sustainable development in agriculture. •	2KR, a Japanese aid program for mechanization of agriculture. 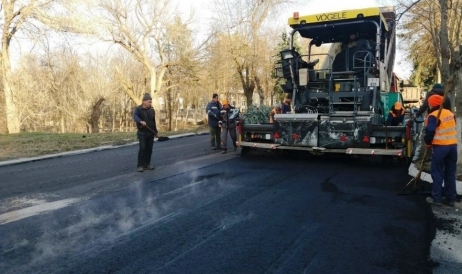 The relevance of implemented (or non-implemented) projects depended on the level of professionalism of the team, conjuncture and – to be fair – on the attitudes of the Moldovan authorities. Thus, not all of them have benefited from a proper management and, most importantly, not all have been implemented during the right time. Some large projects would have made a difference for the Moldovan agricultural sectors, should they be implemented correctly. Take for example the Polish 100-million-euro aid program (since 2014), which was in the midst of a controversy that marked its kickoff. Designed to enhance food production and poultry sector, meat processing and dairy, it broke into a scandal regarding “who was in position to manage the project.” The Ministry of Agriculture and Food Industry observed that the program management regulation, which was writted by the Agency for Intervention and Payments in Agriculture (AIPA) was unfunctional while producers were forced to submit bank guarantees – which was abnormal. On the other hand, AIPA invoked the lack of technical components such as the directory of farmers. Only one year later Moldovan producers were able to apply for support from this program. Although the conditions were mild (loan matures in 12 years, the grace period is three years, and the interest is just 2%), the noise around the project has harmed its credibility. Another project marking time is Livada Moldovei (Moldova Garden), which is expected to boost the domestic horticultural sector. Under the agreement between Moldova and the European Investments Bank, the implementation of the 120-million-euro project was expected to start in 2014 and to complete in 2020. About 300 enterprises and 50,000 households are expected to benefit from it. 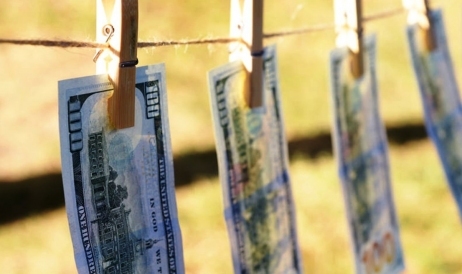 The then agriculture minister, Ion Sula, announced that the biggest Moldovan banks were not welcome to join the project, on the ground that the donors feared for their shareholder transparency records. His argument was the exclusion of Moldova-Agroindbank from the Filiere du Vin winemaking program in 2014, for money mismanagement. As a consequence the access of winemakers to credits dropped by 60%, according to the industry associations. The European Commission, E.U. 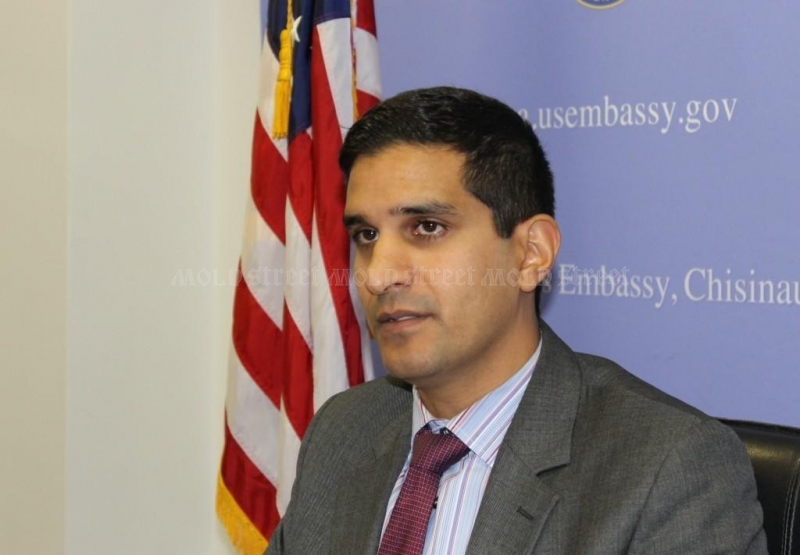 countries, and the U.S. government have assured that they will continue supporting the Moldovan economy but conditioned their assistance with more energetic measures to reduce corruption, including high level corruption, and curing of the bank system, including the recovery of the one billion dollars that disappeared from the domestic banks. The investiture of the new Moldovan government – which again declared itself pro-European and is formed of the same parties – inspires little trust that the donors’ wishes will come true. But it’s also true that all the sides want to check under positive results and, for this reason, will most likely restore the collaborative relationships. Thus, the development partners will resume their financial commitments for Moldova, in order to prevent a worse destabilization of the countries, while the Moldovan authorities will accept (not for the first time though) all their conditions in order to patch up the budgetary holes. Whether the new government in Chisinau is determined to push for reforms or will keep treating the donors as “milky cows” is something we’ll see soon.